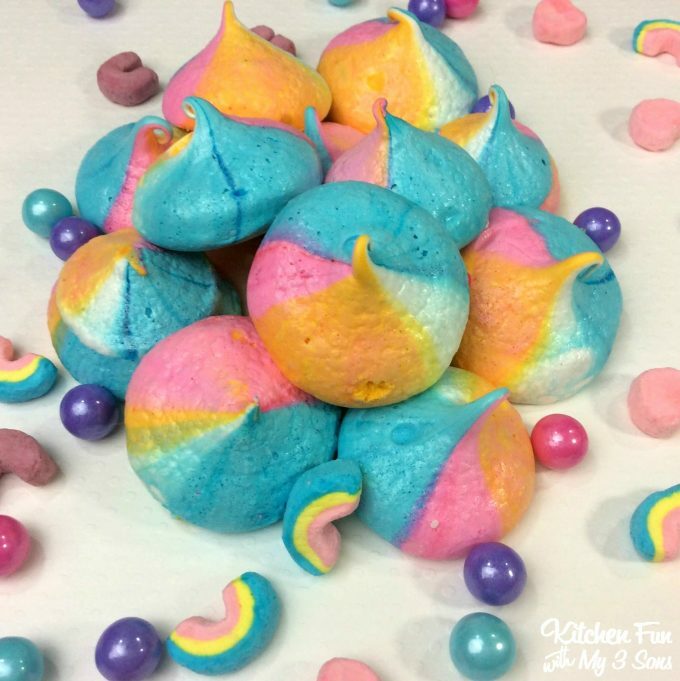 These Unicorn Poop Cookies are so fun and cute! 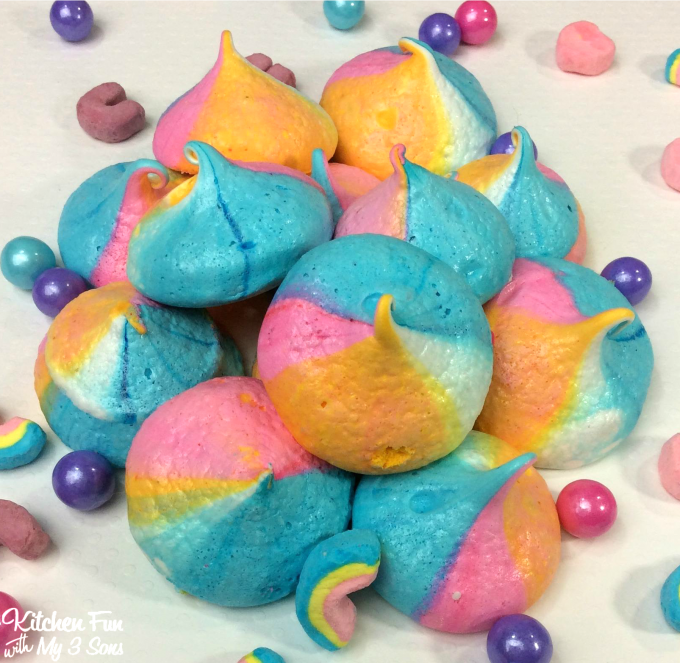 Kids will love these adorable meringue rainbow cookies and they are so easy to make! 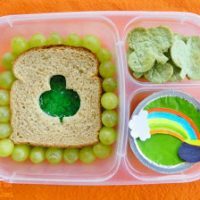 These would be so perfect to make for a unicorn party, rainbow party or even St. Patrick’s Day! 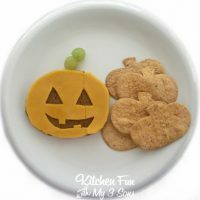 SO fun and your Kids will love them…trust us!! 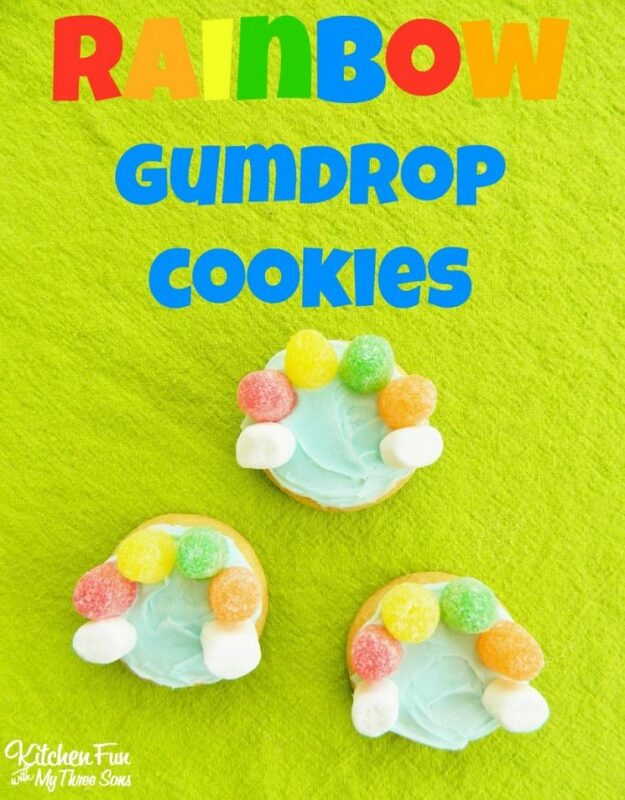 Rainbow colored cookies that are so easy to make! 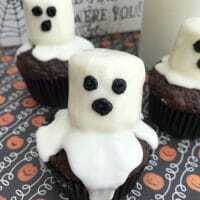 These are so very cute. 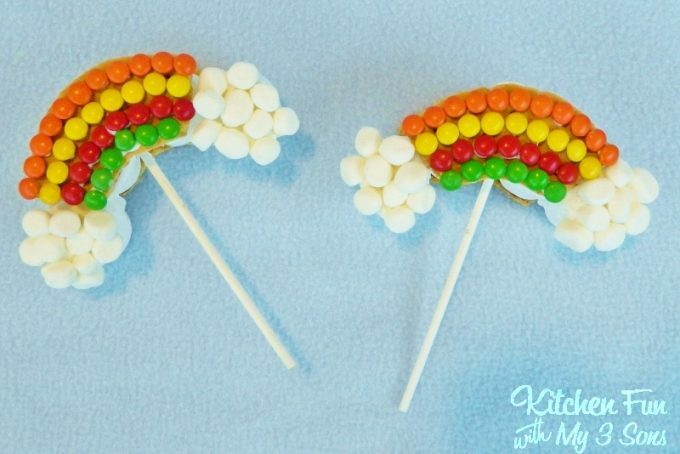 Thank you for the recipe. I do have a couple of questions. 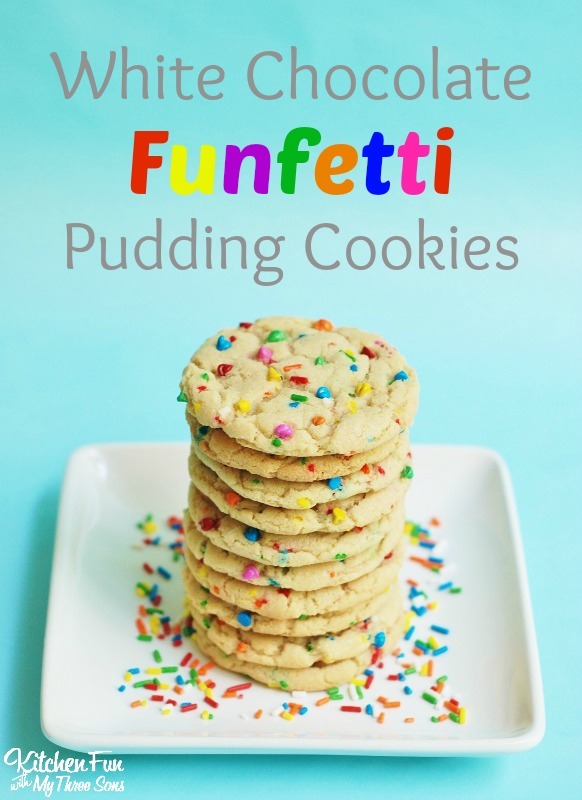 What size tip are you using and how big are the meringues?